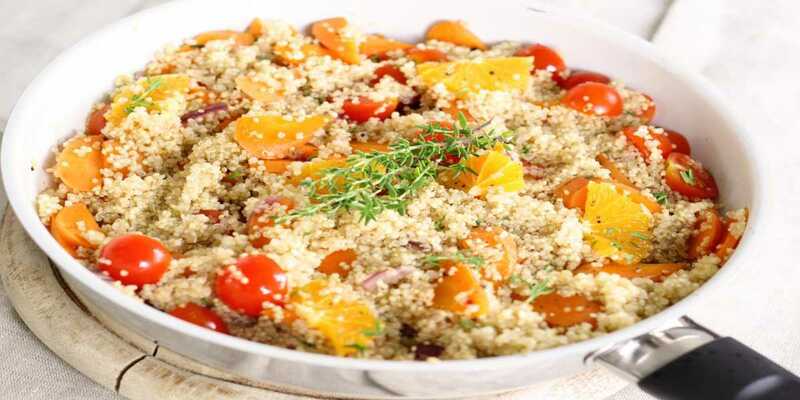 This recipe uses quinoa which is gluten-free, high in protein and fiber, and has a nice nutty flavor! The post Pad Thai Quinoa Bowl Recipe appeared first on HungryForever Food Blog. ..